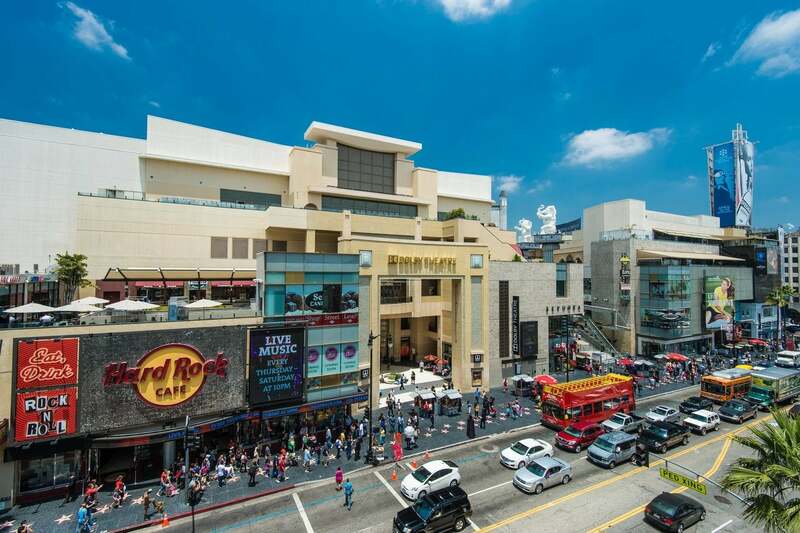 Conveniently located above the Hollywood/Highland Metro Rail Red Line Station, the Hollywood & Highland Center features a myriad of restaurants, shops and boutiques. 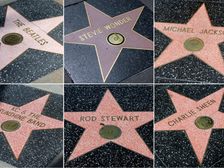 Walk outside the Hollywood & Hollywood Center to Hollywood Blvd., where you'll instantly recognize the terrazzo stars in the sidewalks that make up the renowned Hollywood Walk of Fame. Located to the west of Hollywood & Highland, Madame Tussauds Hollywood features wax facsimiles of some of entertainment’s biggest stars. 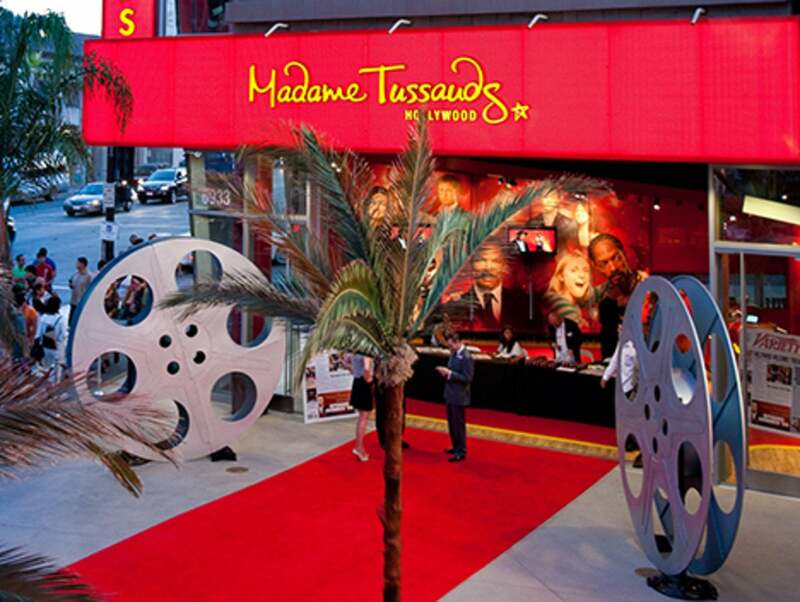 Next door to Madame Tussauds, the world-famous TCL Chinese Theatre and its iconic architecture overlooks its forecourt, which includes handprints and signatures of nearly 200 celebrities. Walk back towards Highland Avenue and cross Hollywood Boulevard to start exploring the south side of the Walk of Fame. Just west of Highland is the El Capitan Theatre, which opened in 1926 and features first-run Walt Disney movies, as well as live shows. Continue west on Hollywood Boulevard to the Hollywood Roosevelt hotel, located at Hollywood and Orange Drive. The Roosevelt was the site of the first-ever Academy Awards in 1929. 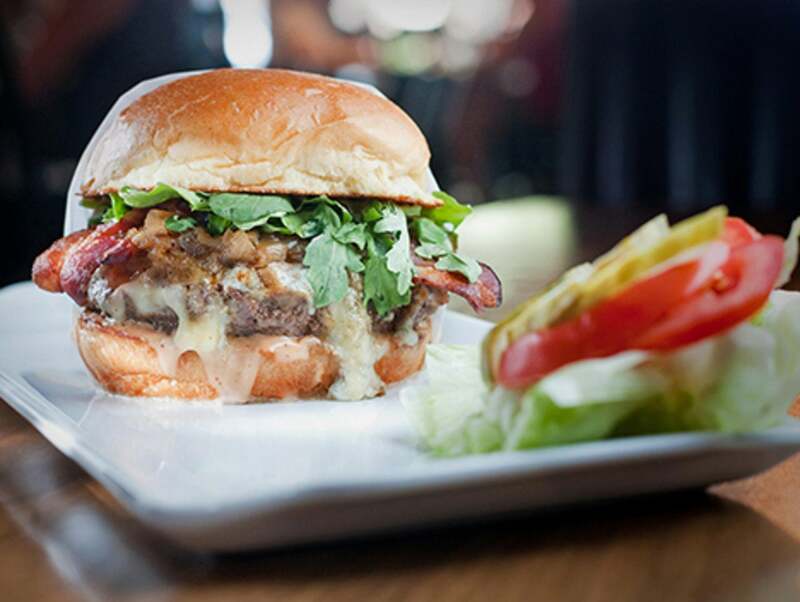 If you're a new-school burger aficionado, be sure to check out 25 Degrees at the Hollywood Roosevelt. 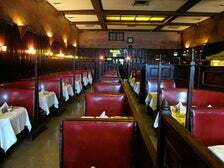 Those wanting to go truly old school can do no better than Musso & Frank Grill, located on Hollywood two blocks east of Highland. 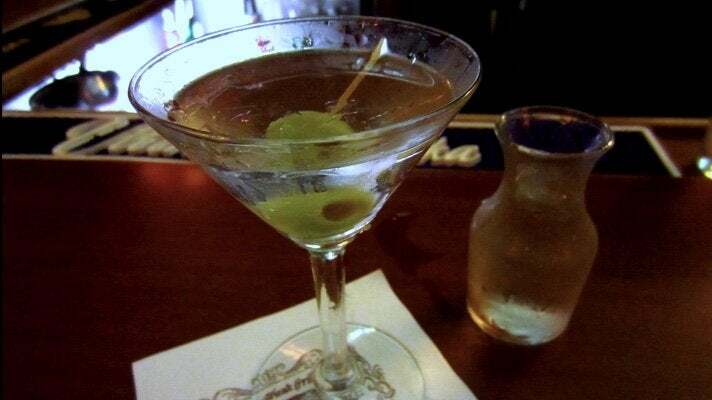 Musso's has been serving its classic American fare and legendary Martinis since 1919. Have some extra time? See below for additional Hollywood Car Free options. 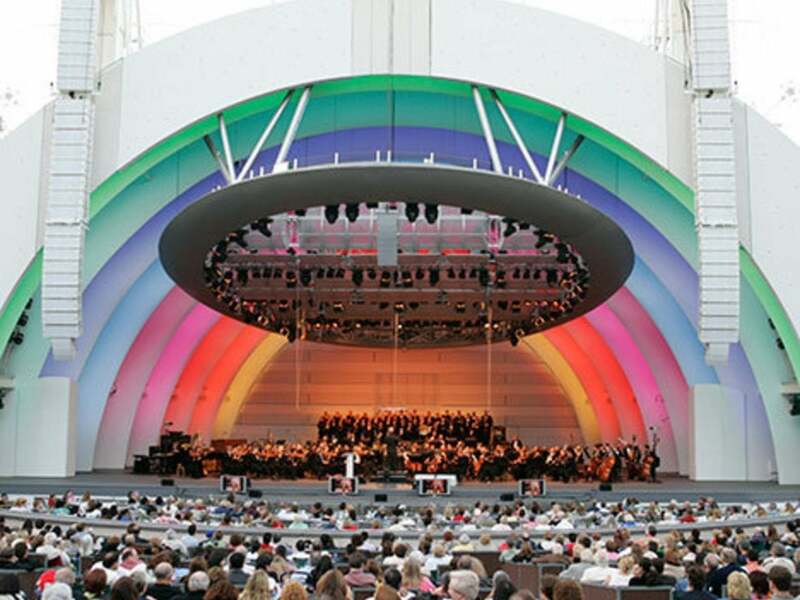 This optional detour from the Hollywood walking tour takes you to one of the most famous outdoor music venues in the country. 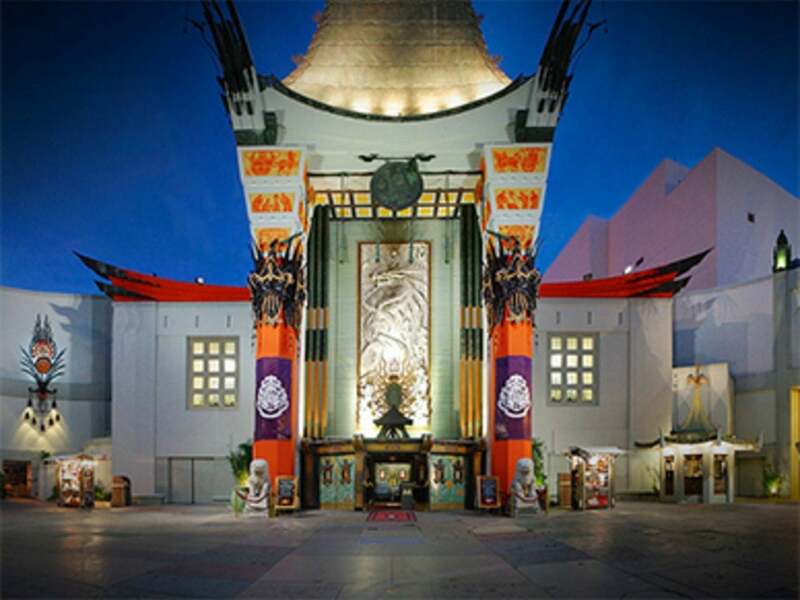 The landmark Hollywood Bowl is a 15-minute walk north of the Hollywood & Highland Center. 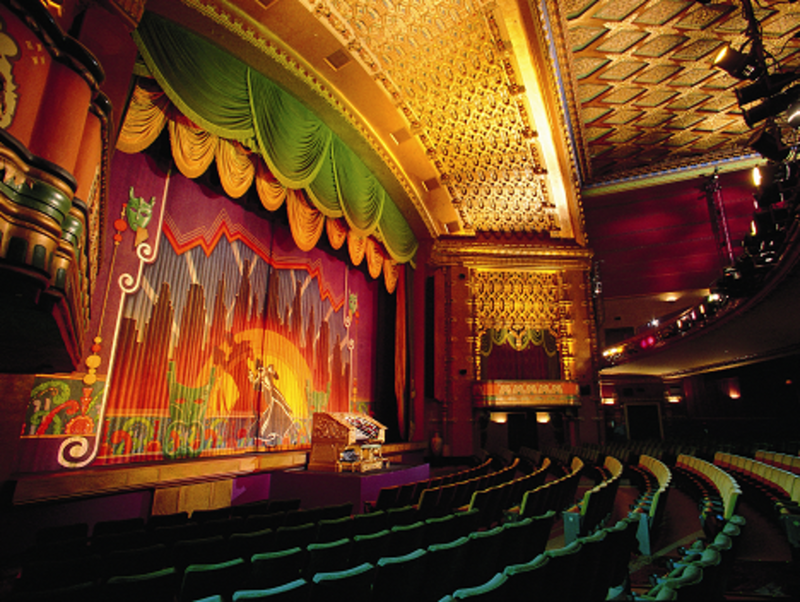 The iconic venue has hosted some of the most famous performers in music history for more than 90 years. 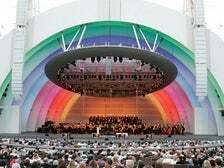 The free Hollywood Bowl Museum is open year-round, and the public is invited to watch LA Phil rehearsals in the summer. 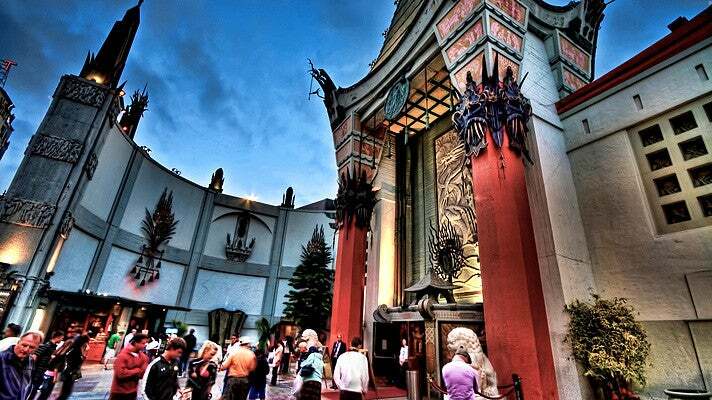 To experience the epicenter of entertainment without a car, just take a quick Metro ride to Universal Studios Hollywood. There is much to see in this world-famous theme park, so plan for a minimum of five hours. 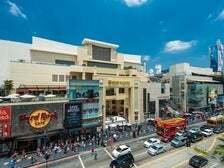 From the Hollywood/Highland Metro Station, take the Red Line one stop to the Universal City Station. 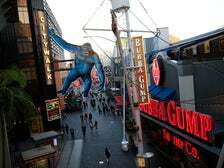 Cross both Universal Hollywood Drive and Lankershim Boulevard, then take the free shuttle that runs to the top of the hill and arrive at Universal Studios Hollywood. Experience the legendary Studio Tour, which covers four acres of the historic studio’s backlots, and attractions such as Despicable Me: Minion Mayhem, Transformers: The Ride-3D, The Simpsons Ride and Jurassic Park: The Ride. 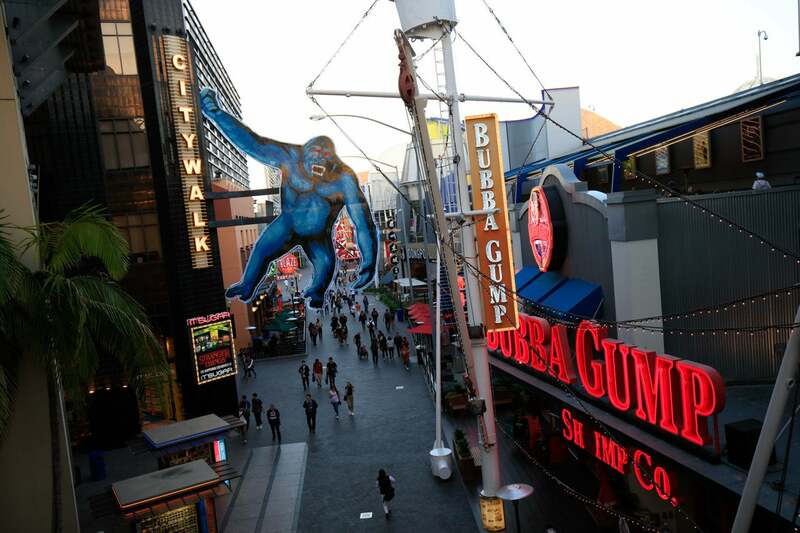 Adjacent to Universal Studios Hollywood is Universal CityWalk Hollywood, which includes restaurants such as Hard Rock Café Hollywood and Saddle Ranch Chop House, as well as bowling at Jillian’s Hi Life Lanes and indoor skydiving at iFly Hollywood. 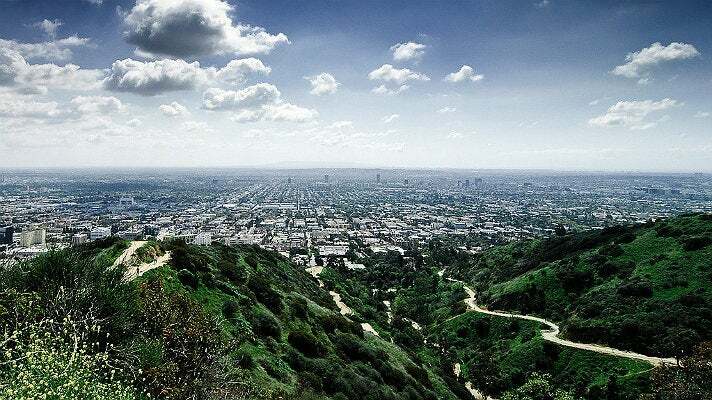 For a nature-filled outing in an urban setting, Runyon Canyon Park is a healthy walk west from the Hollywood/Highland Metro station. This workout pays off big time with great views and possible celeb sightings. Be sure to wear comfortable shoes and casual dress. There are few ways to get a better handle on the terrain of Hollywood, from both a physical and social standpoint, than a morning hike up Runyon Canyon Park. From Hollywood Boulevard, head west and make a left on Fuller. Walk a few blocks north to enter the park and be one with the locals scaling the hills to get an early workout, as well as a prime view of both the Hollywood Sign above and the streets of L.A. below.